A Brisbane craft beer blogger on a quest to grow in his knowledge of beer. We're going to have an excellent time. 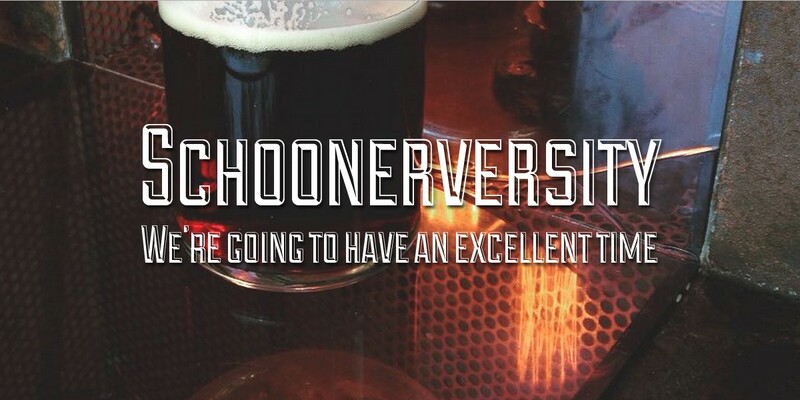 You don't want to miss anything from Schoonerversity, do you? Put your e-mail address in, and you'll get notified when there's a new post. Beer Shirts page is now live!